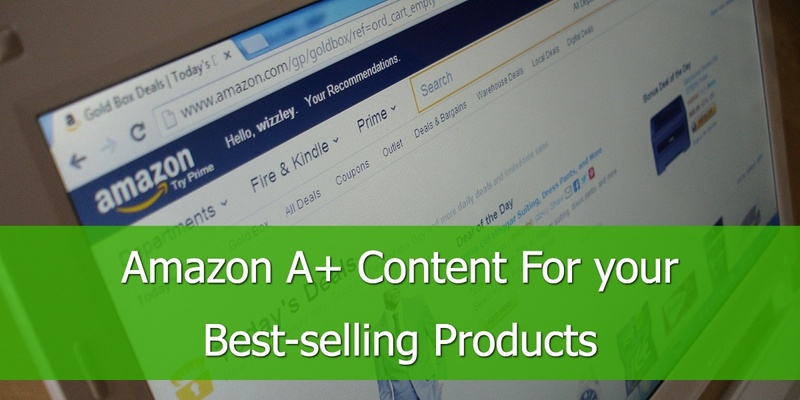 Are you looking to get more Sales on Amazon? Amazon is currently the number-one eCommerce site for shoppers and it is expected to grow in popularity in 2017. So, should you be utilizing it? If you have items that can be sold on Amazon, there is no reason why it should not be attempted. 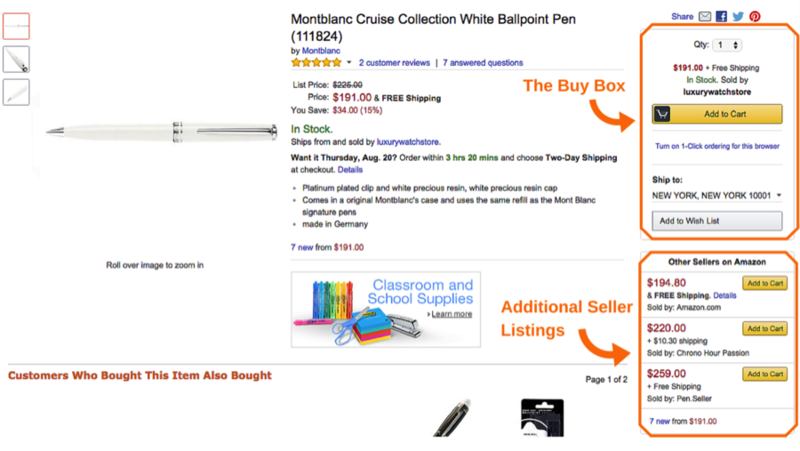 We weigh up the pros and cons of having the products listed on Amazon and see why the success rate of selling on Amazon will vary between retailers, and why what works for one seller may not necessarily work for another. This is where the Amazon Marketplace should to be tested to draw your own conclusion. 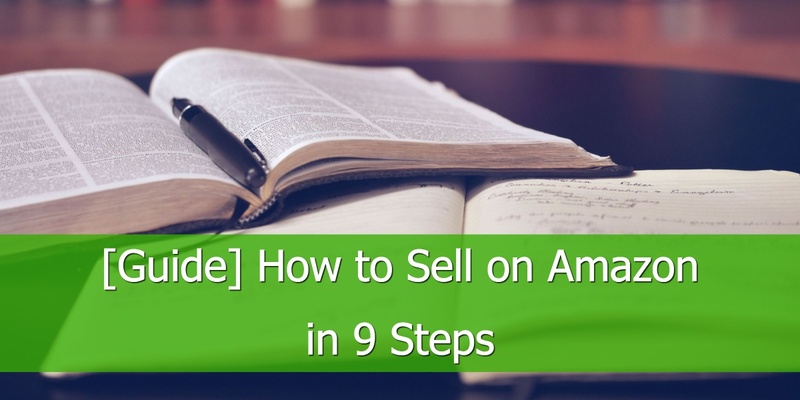 How to Double your Amazon Sales? 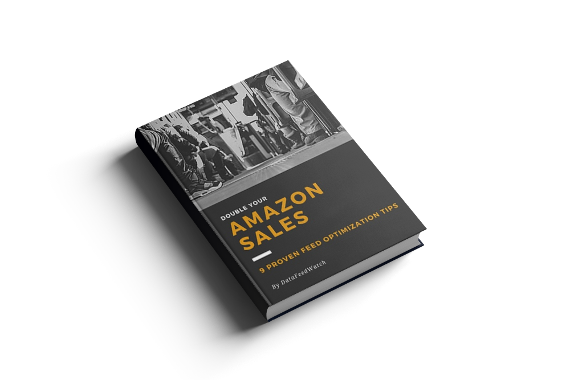 Here, we will walk you through the most important elements of Amazon listings management and optimization guide. 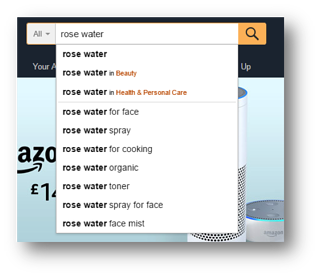 Do a keyword research to decide on words or terms you would like your product to show for when a customer searches on Amazon. 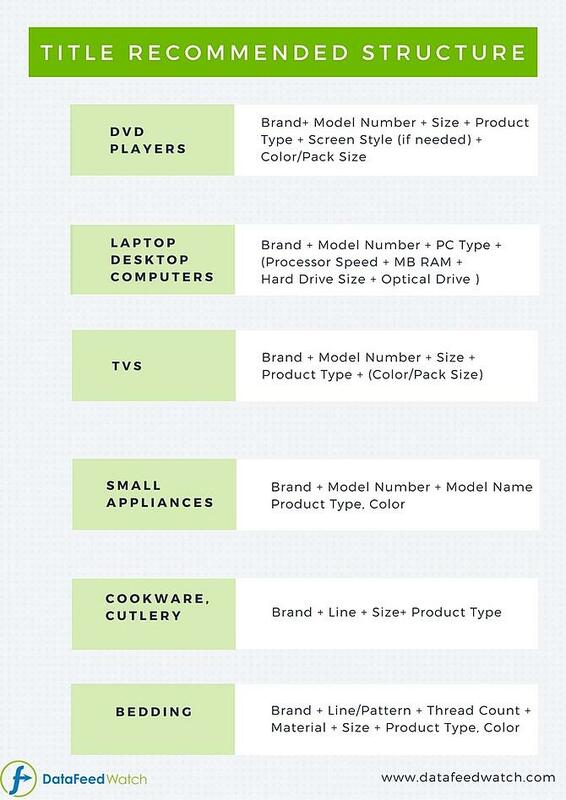 Look for the features and benefits that make your products stand out from the competition. Return to top of page or . 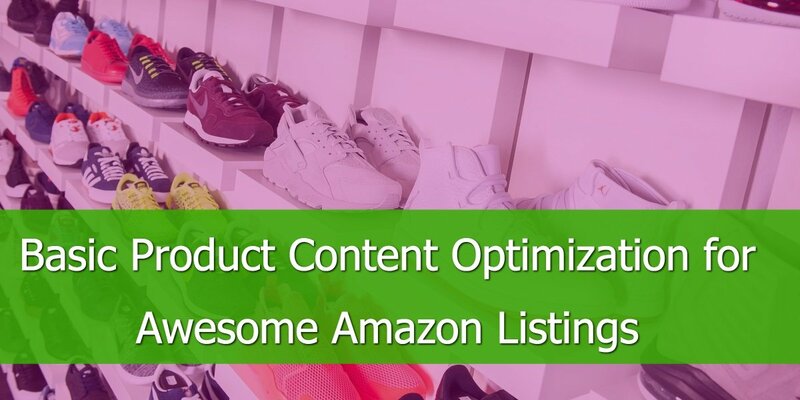 Amazon A+ Content is designed to ultimately improve sales by enhancing the product description with scannable text highlighting the features and benefits of your products. 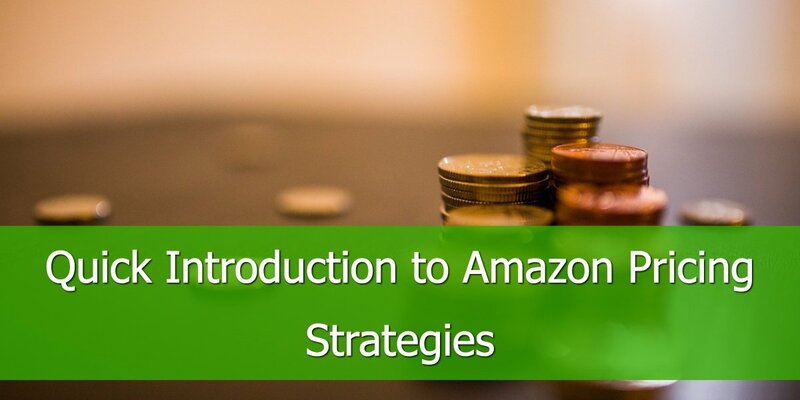 This not only helps your customers learn more about your product(s) but also benefits you from an Amazon SEO point of view. What is it and for which products should you use it? In deciding if A+ content is right for your brand and your products, what are the things you should consider? Are they using A+ content? Having the right ASIN will not only make your products easier to find by shoppers but will also protect your products from counterfeits. What are ASIN numbers and why are they so important for Amazon in showing your products to relevant searches? How do you find them, or if your product is unique how do you create them? What ASIN piggybacking is and should you use it or not? How to make the most out of your assigned ASIN Number? It comes as no surprise but better images are more likely to lead to more sales. The image is the one that does most of the selling on a product page, as well as in the SERP. What are the requirements and guidelines for images on Amazon? How to organize your images depending on which vertical you are in? What to avoid when it comes to your images, so that you don't receive a quality warning from Amazon? Has a big impact on your Perfect Order Percentage (POP) score. If you sell on your own eCommerce site as well as Amazon you are probably aware of the headache involved with order management. 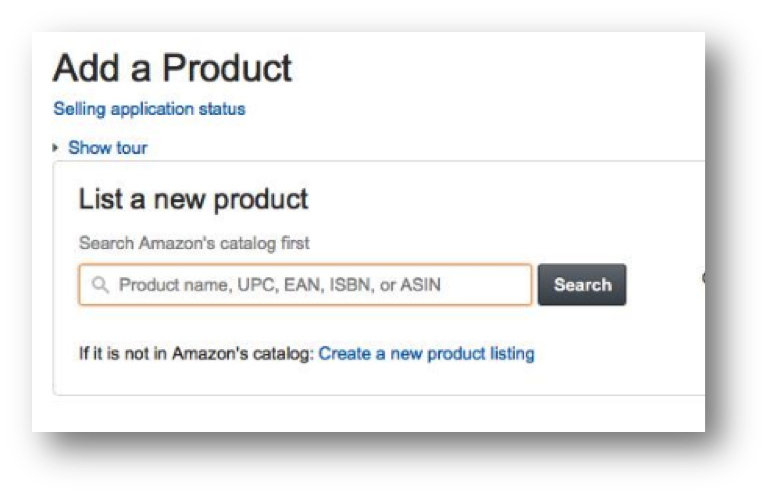 Assigning your products to the right Amazon category has a major effect on your rating, so how do you select the most appropriate category. On Amazon there are two types of categories; open categories and categories requiring approval. Use “Search for your product’s category”. Pricing is very competitive on Amazon. 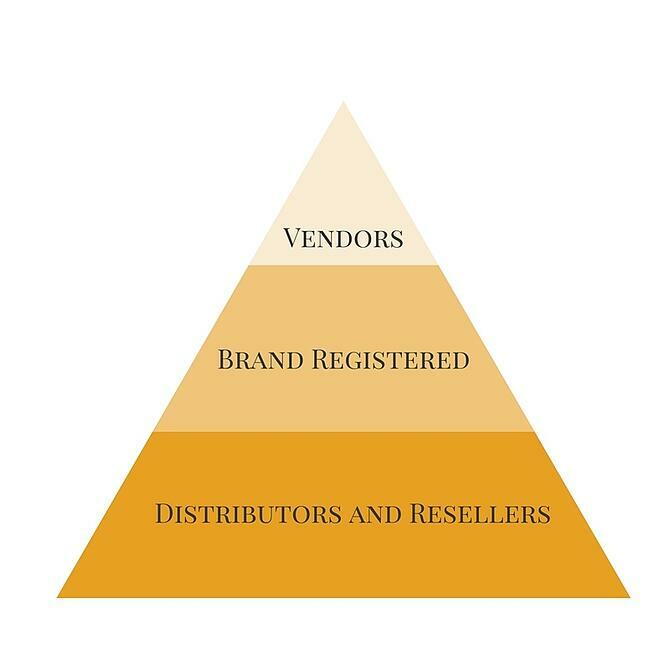 Not only does this affect the chances of winning the Buy Box, it is also one of the main contributing factors to a customer’s ultimate decision as to whether they ought to purchase from you or another seller. 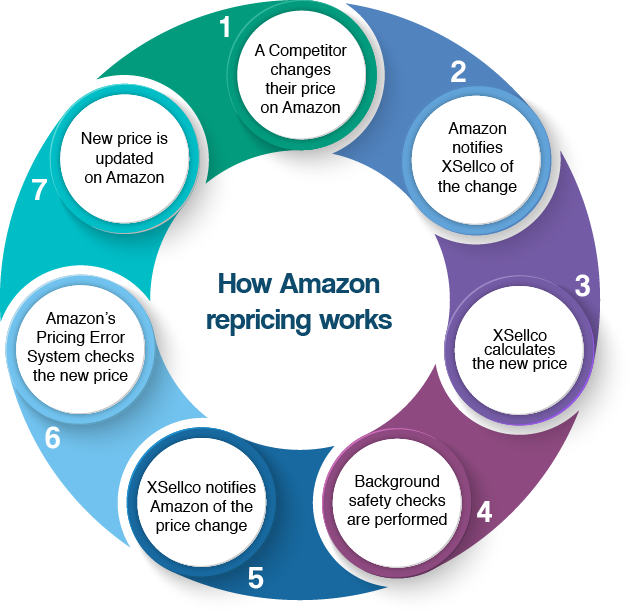 What are the different types of pricing on Amazon and how do you undercut your competitors with repricing? As shopping via mobile is expected to stay ahead of shopping on desktop throughout 2018, the Buy Box is becoming more important. What are the different factors that influence the Buy Box score? With the exciting nature of selling to hundreds of thousands of customers and the many hoops to jump through in order to remain competitive, there is a large amount of pitfalls that go with it. 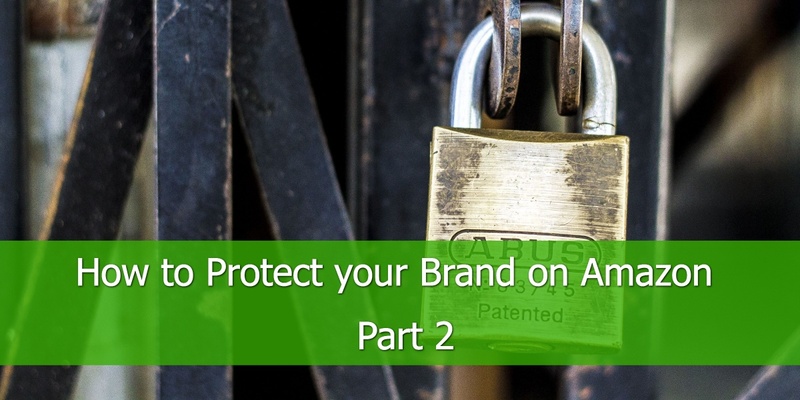 If you really want to protect your brand on Amazon gating or registering brand is key if you do not want to lose sales.